CR2903 Folding Hissatsu - 5" closed linerlock. AUS-8 stainless blade with non-reflective black Teflon coating and thumb disk. OutBurst Assisted Opening system. AutoLAWKS system. 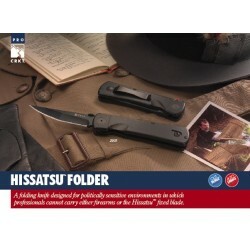 Textured black Zytel handles with black Teflon coated stainless pocket clip. 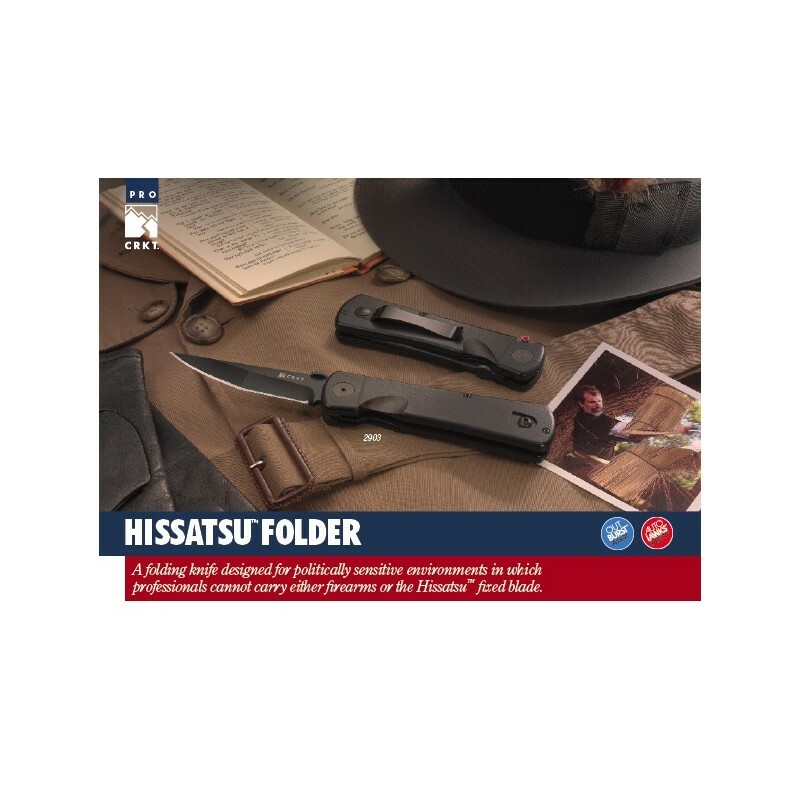 CRKT Folding Hissatsu A/O Auto Lawks Plain Edge.Outburst Assisted Opening system.5" closed linerlock.AUS-8 stainless blade with non-reflective black corrosion-resistant coating and thumb disk. AutoLAWKS system. 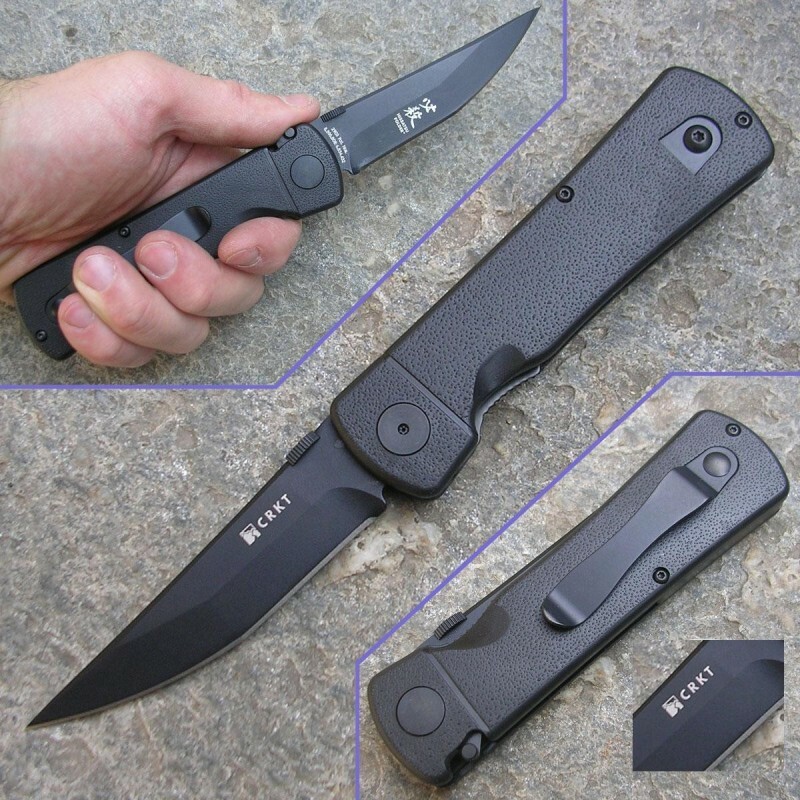 Textured black Zytel handles with black corrosion-resistant coated stainless pocket clip.